So many times we take things for granted. My home is in southern Missouri an area where the winters are usually mild. This year was an exception. Many days of cold and ice and snow. Occasionally we would get a break, a sunny day, the temperature would climb above freezing, and then the next day would bring more cold, more snow. “She calls herself the Queen of Narnia though she has no right to be a Queen at all. The White Witch has made a magic so that it was always winter in Narnia, always winter, but it never gets to Christmas”. 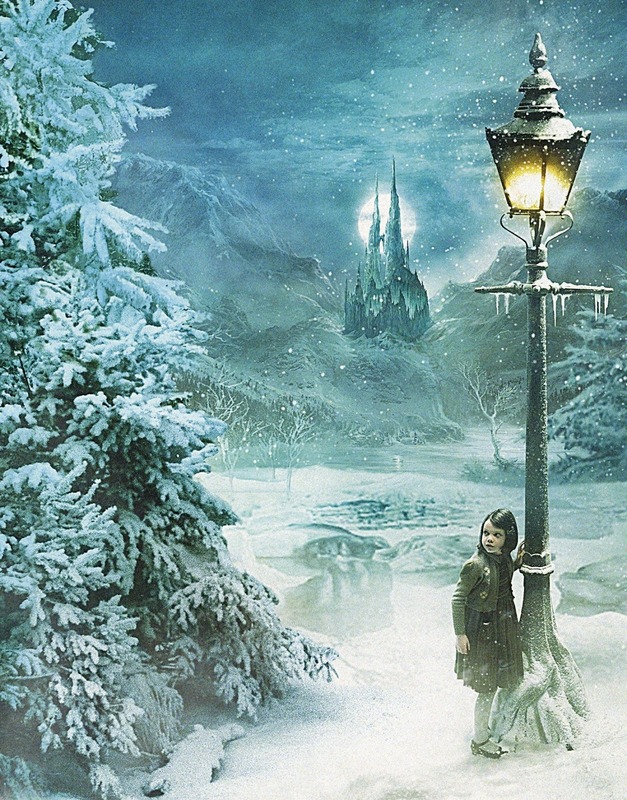 At times our world seems a lot like Narnia. The despair the suffering and injustice caused by those who have no right like the magic of the White Witch that brought continual winter seem to never end. As the years go by we wonder if Christmas will ever come…. But Christmas has come in a stable in Bethlehem as the prophets foretold . There was darkness and winter in that day and there is darkness and winter now as we wait for the Son to come again. And He will come bringing great light that will overshadow the darkness forever.It will be spring again, new birth will come to all creation. And it will always be Christmas! And do this, understanding the present time: The hour has already come for you to wake up from your slumber, because our salvation is nearer now than when we first believed. The night is nearly over; the day is almost here.